With 60 hit songs under his belt and two Grammy trophies on his mantle, T-Pain has cemented himself as one of the most influential artists of all time. But even he needed a bit of time to himself to reload. After an eight year run of #1 hits, albums, tours and a plethora of cameo appearances, T-Pain found himself living a life full of exactly what his name implies. 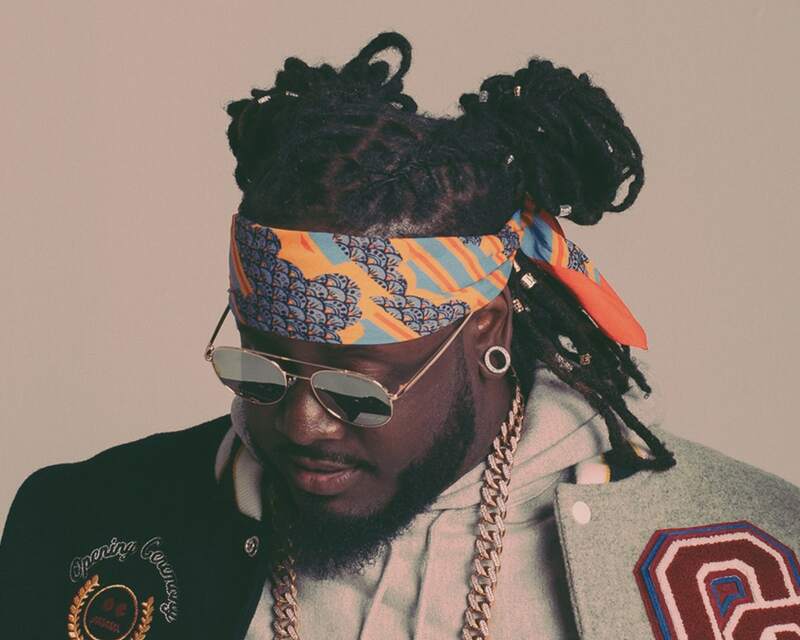 His fifth album, Stoicville: The Phoenix followed and T-Pain promised that he’s back to being the artist that he originally intended to be. T-Pain followed the album release by spanning the globe on his “I Am T-Pain” tour with dates selling out in the United States, Europe, Australia and all points in between. With many artists in the marketplace building successful careers borrowing from a sound that T-Pain helped create, it’s only right that he returns to claim his throne. T-Pain currently released his latest album, Oblivion, in November 2017. He has plenty more music to drop in 2018.